Shinto is the traditional religion of Japan and was for a period (from the the mid 19th century until 1945) that country's state religion. 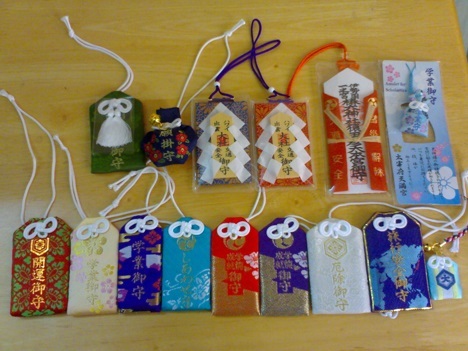 There are around 4 million people (mostly in Japan) who identify themselves as followers of Shinto. However, if a count were done based on ethnic or historical categorizations, the number would be much higher, perhaps as high as 100 million. 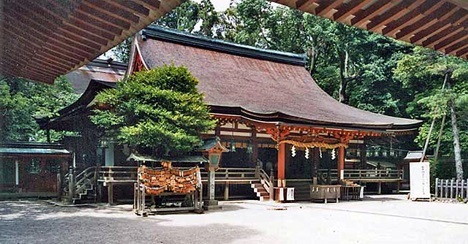 What is the Shinto religion about? What do adherents believe? How many Shinto adherents are there? Where do they live? Where can I learn more about Shinto?